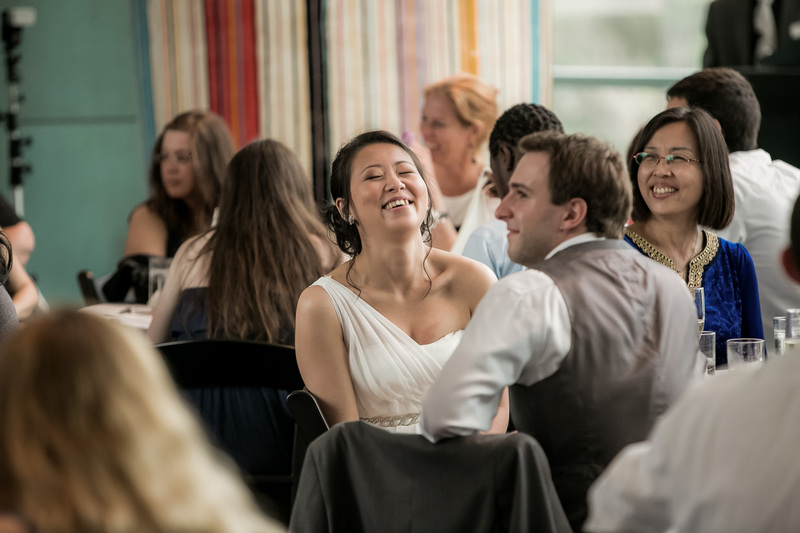 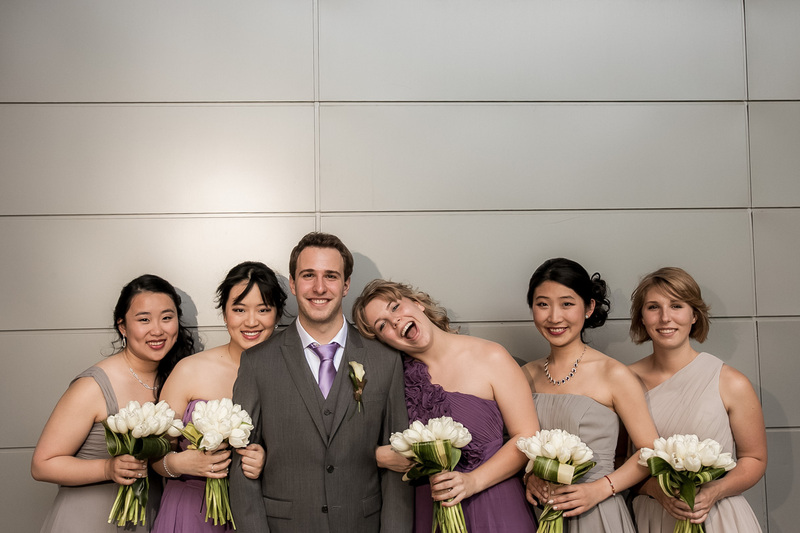 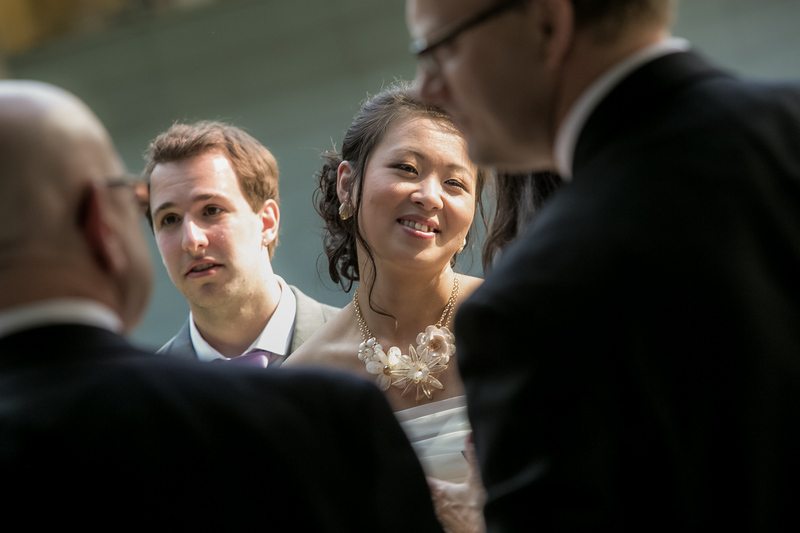 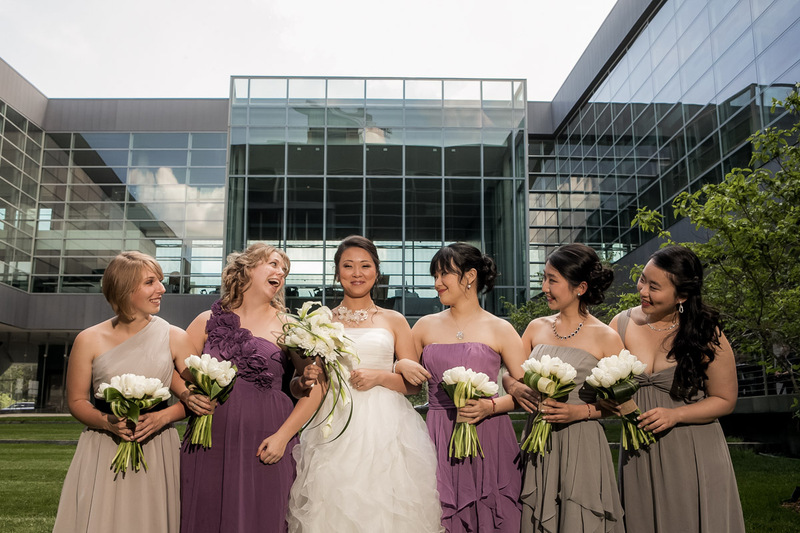 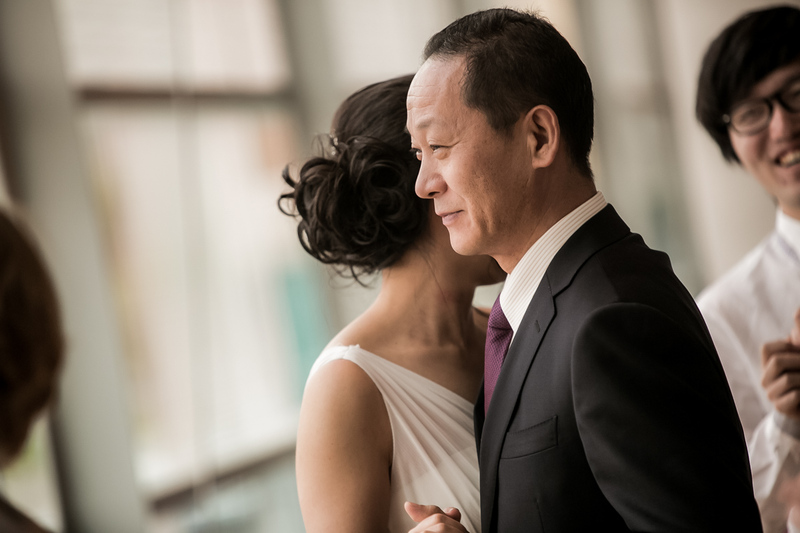 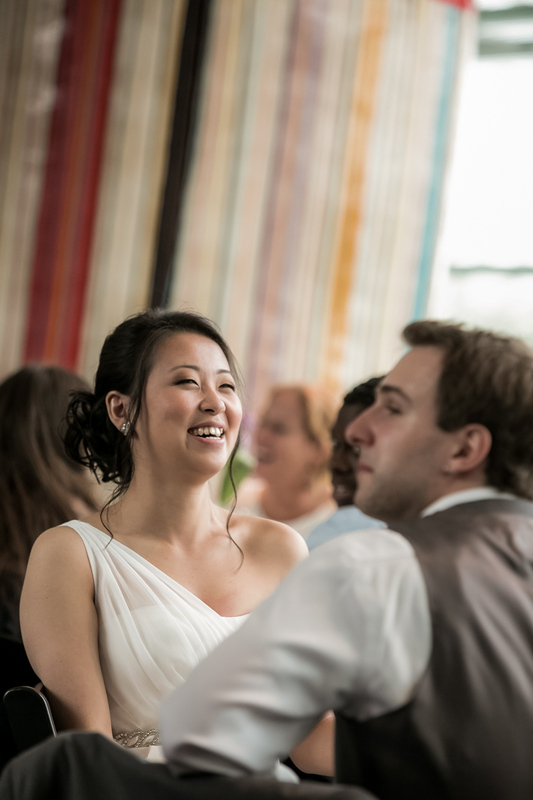 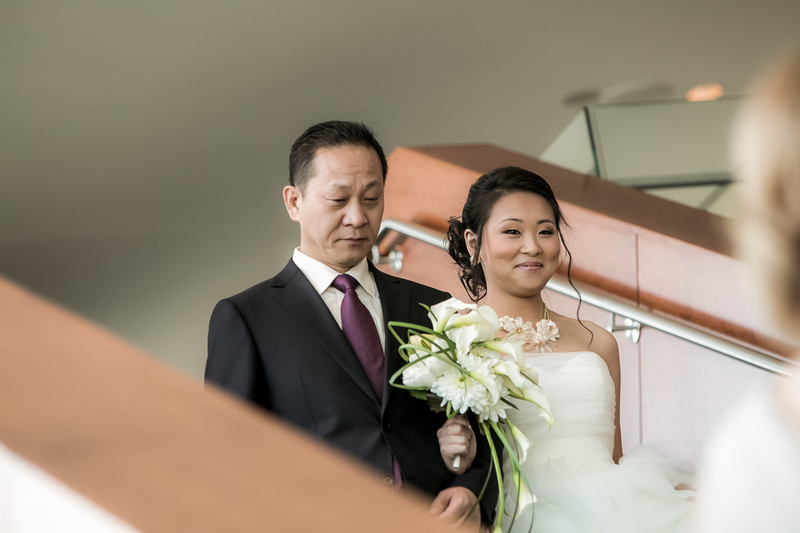 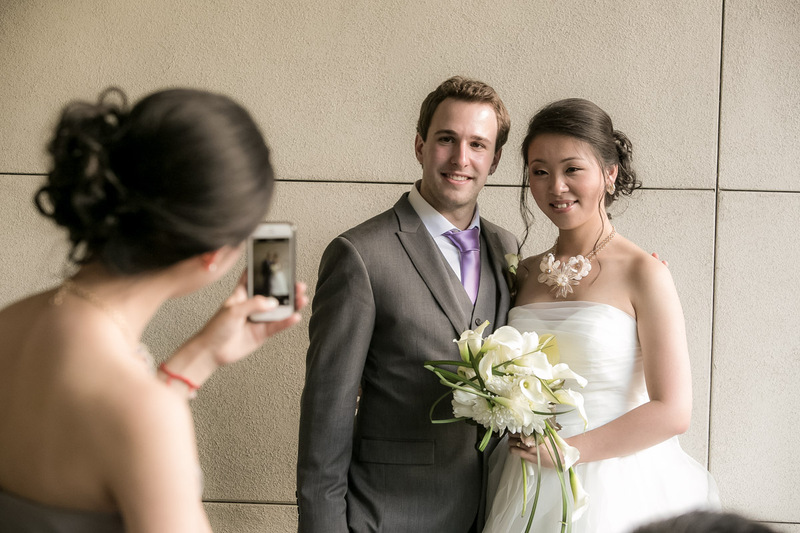 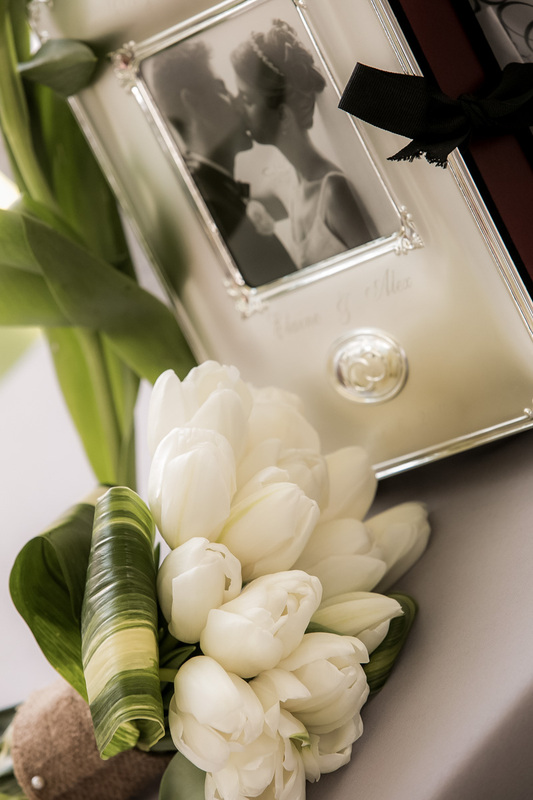 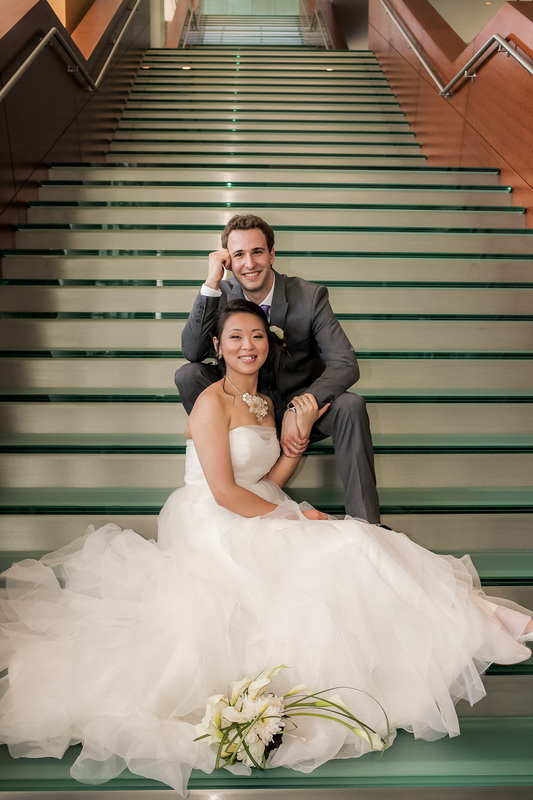 Elaine and Alex fell in love and designed their wedding day with a cultured weddings theme. 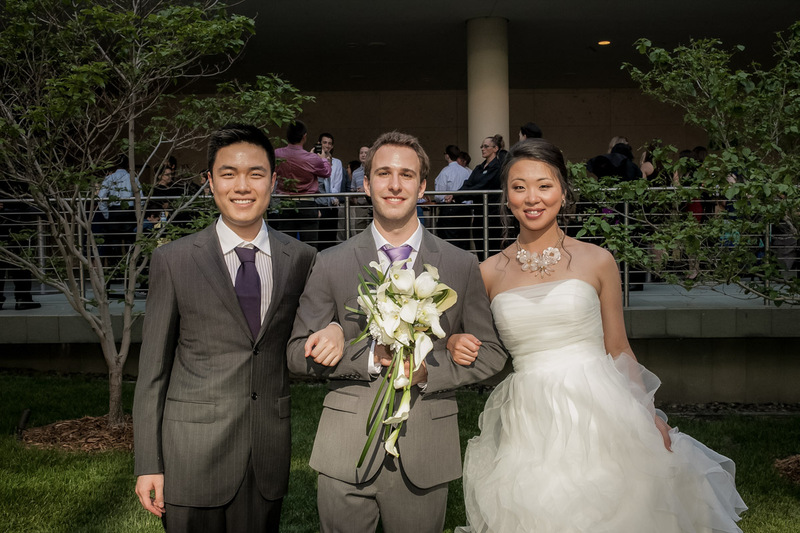 The east meets the west is more than just a party. 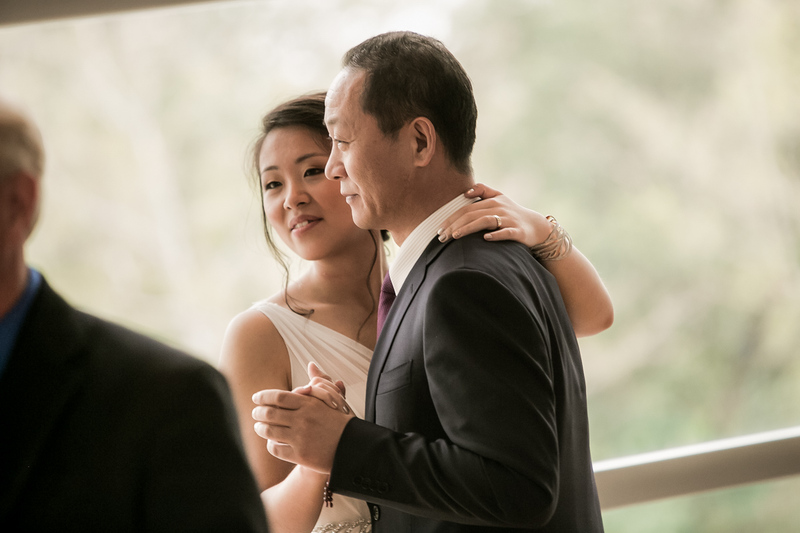 It is a culture of family coming together from China, Canada, British Columbia and places near and far within the United States. 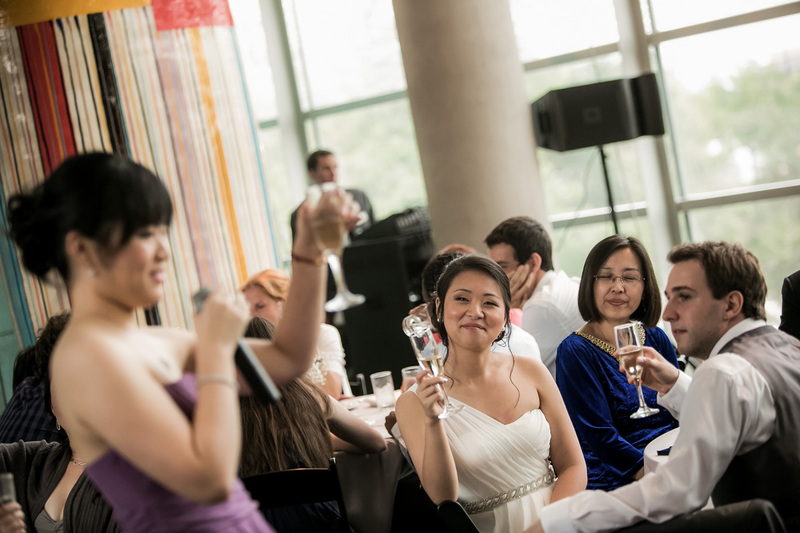 The cultured weddings are so amazing as diversity is welcomed and warmly shared between families. 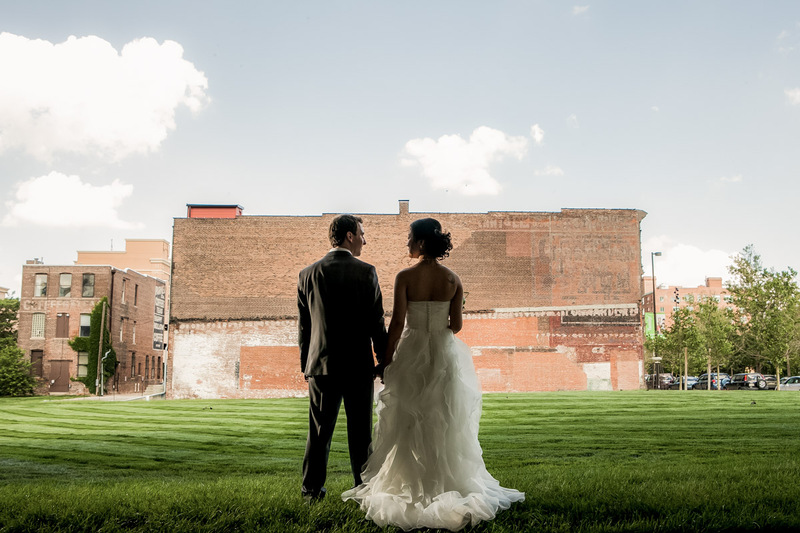 I think of this as a miracle when two people coming from thousands of miles apart, whose paths would cross in Nebraska, and then fall in love. 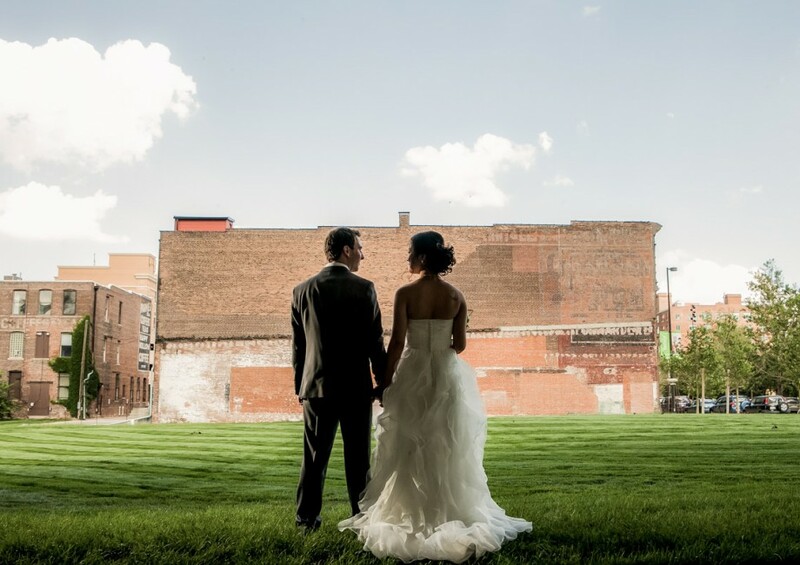 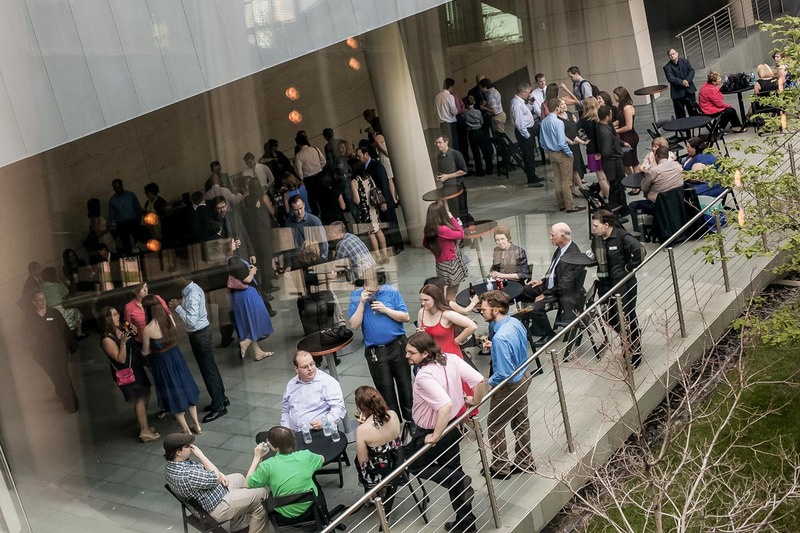 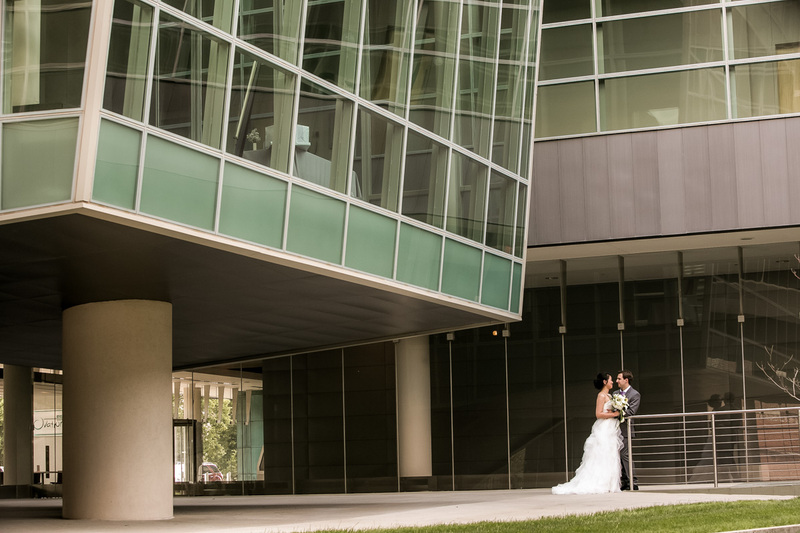 What a better place to design a cultured weddings theme than in Omaha Nebraska. 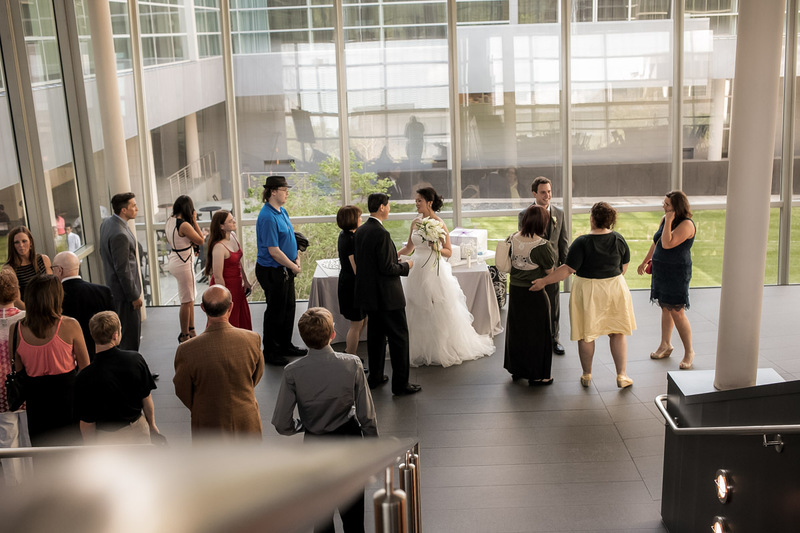 It being a warm summer day, guests were encouraged to enjoy a cocktail hour outside on the patio while the reception room was transformed into a rich semi formal piece of art. 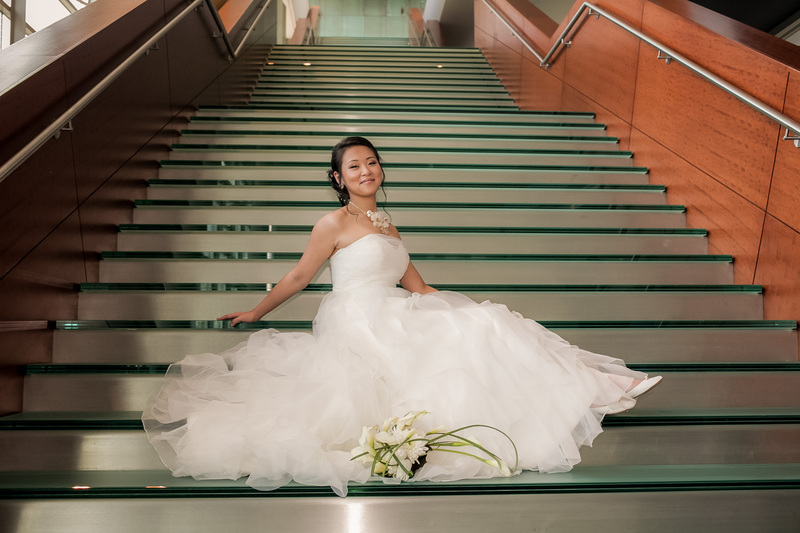 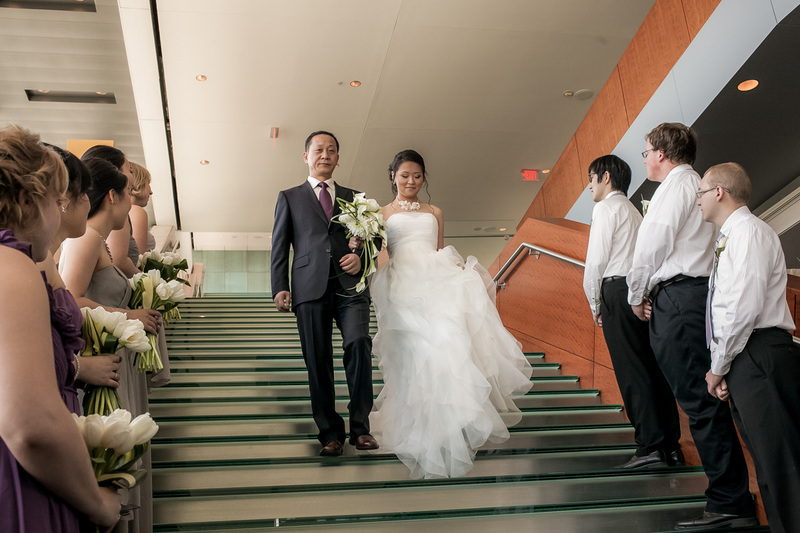 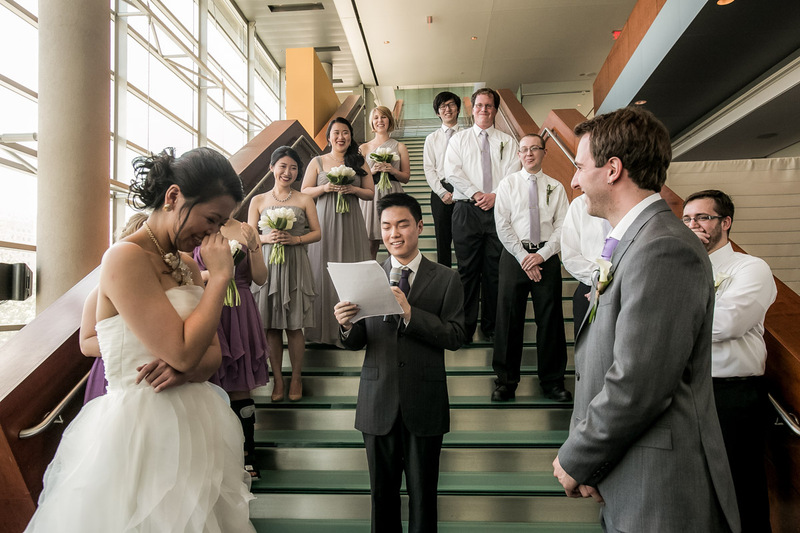 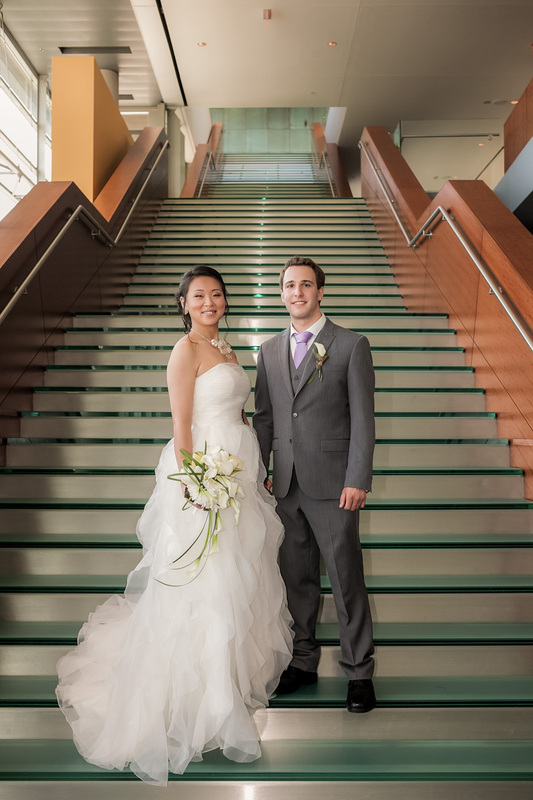 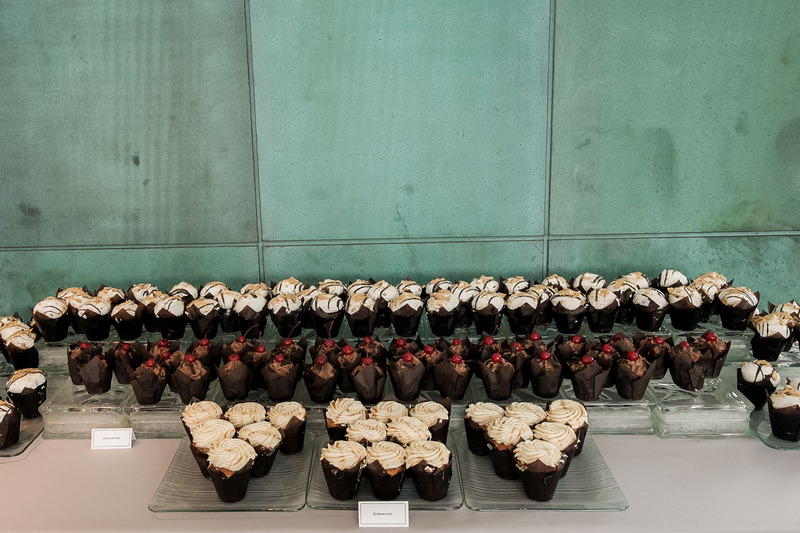 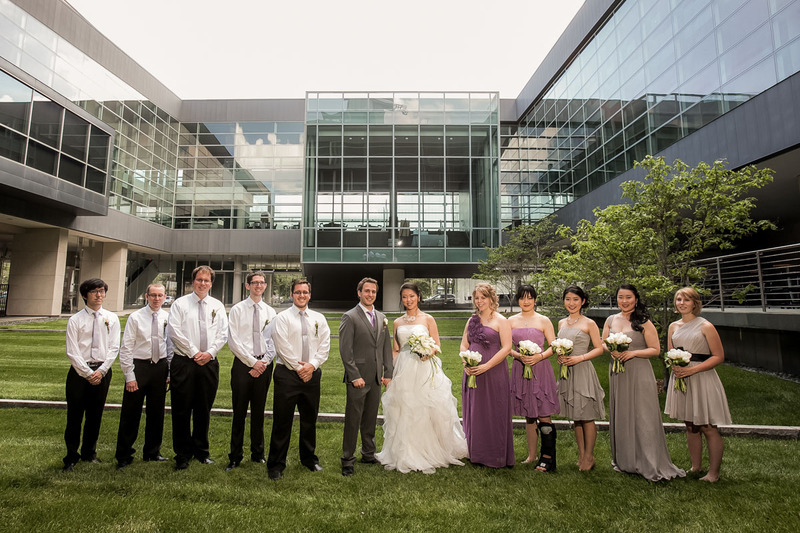 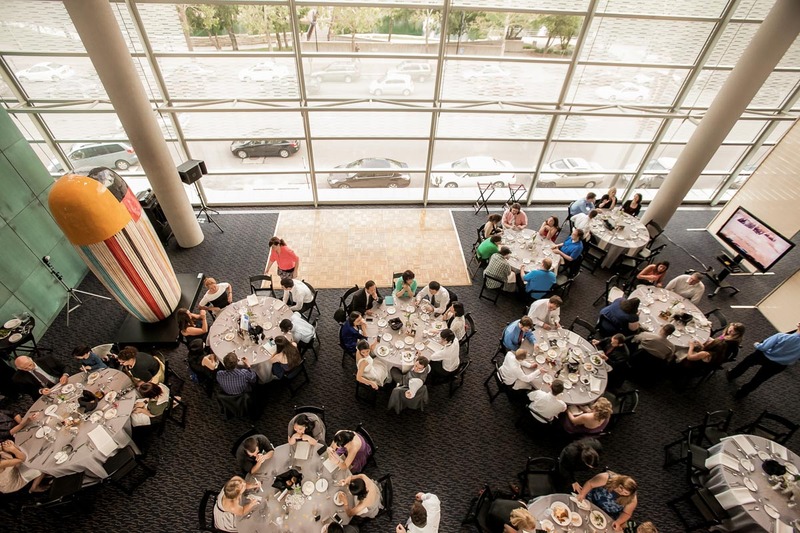 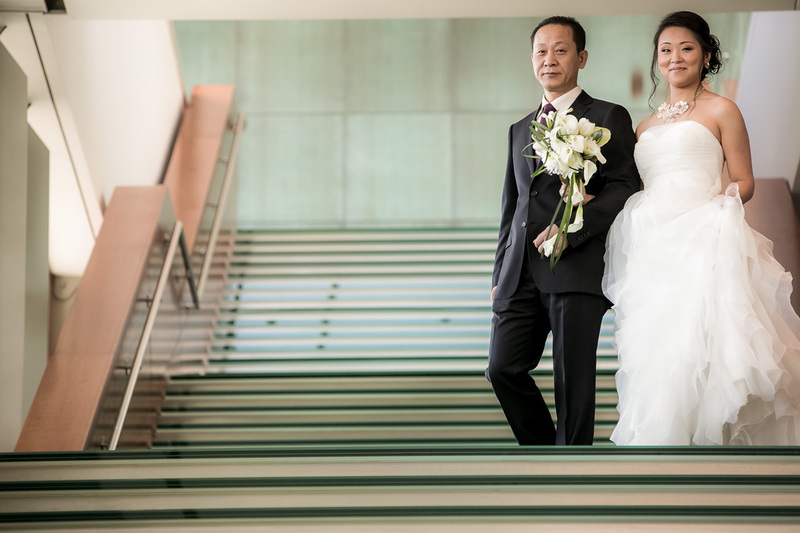 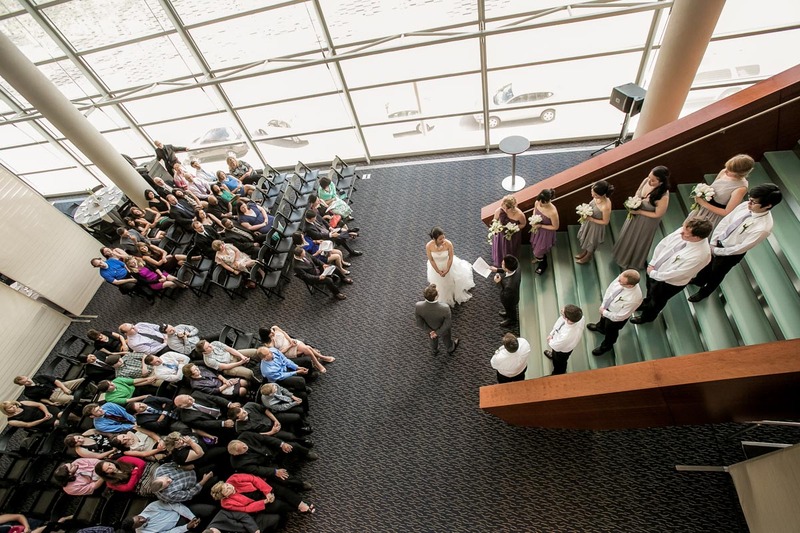 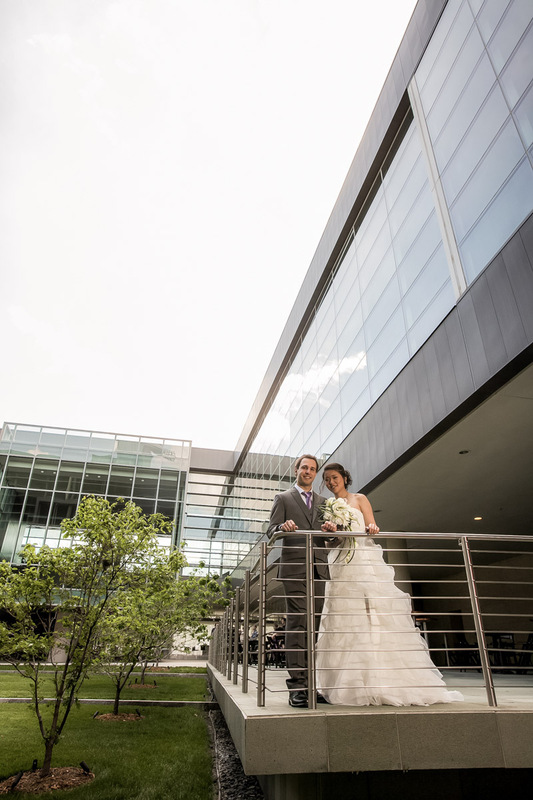 Their wedding day as an intimate gathering at the Holland Performing Arts Center featured their closest of friends, a tree branch for guests and family to sign, an elegant ceremony, plated meals with colorful cupcakes for a light and delicious dessert. 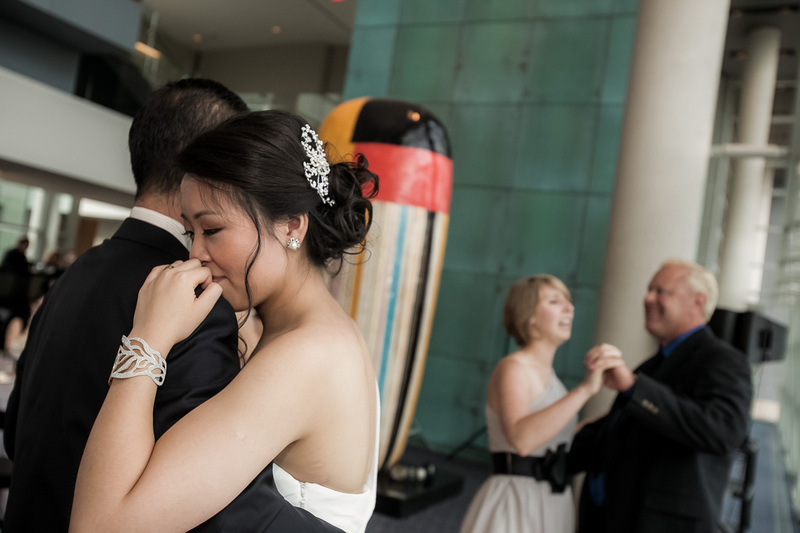 Dancing was light with an array of emotions shared. 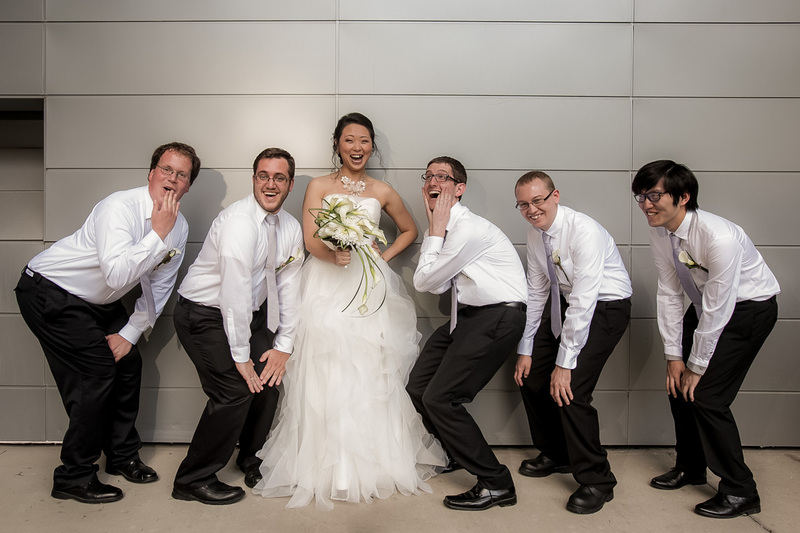 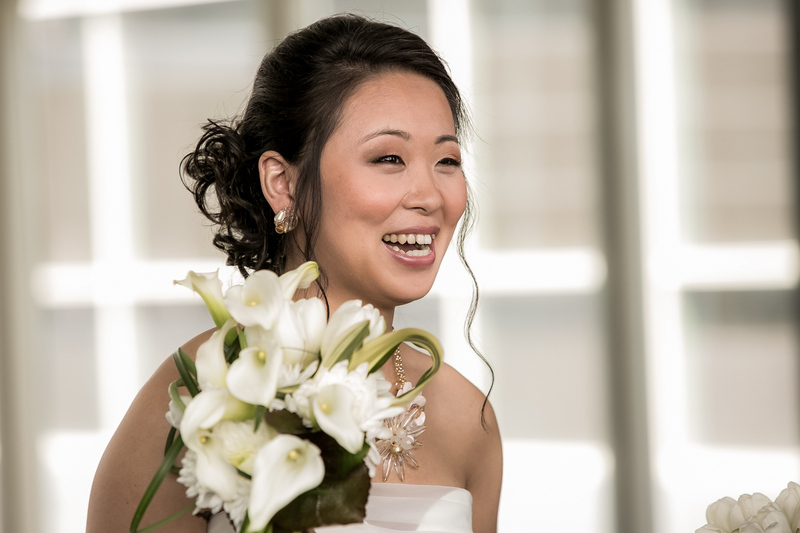 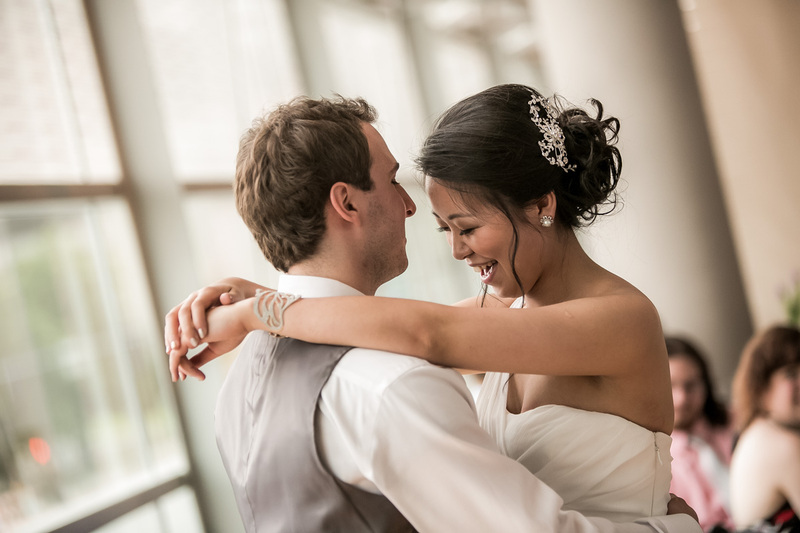 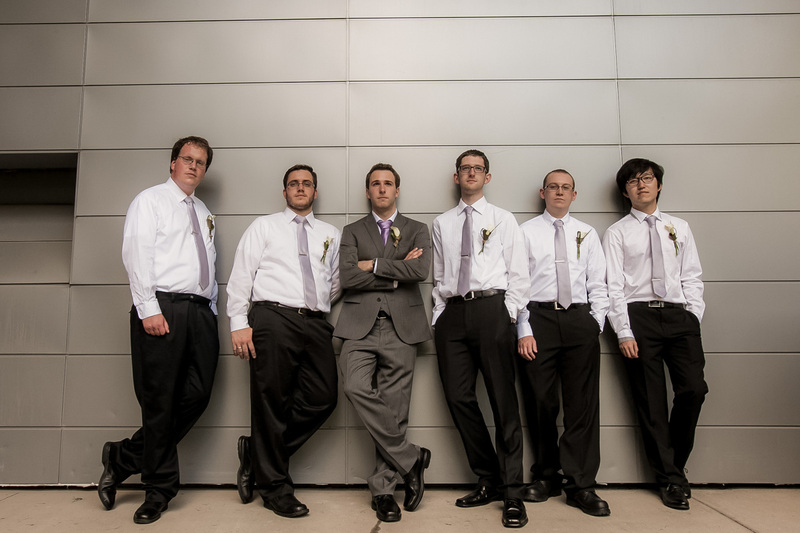 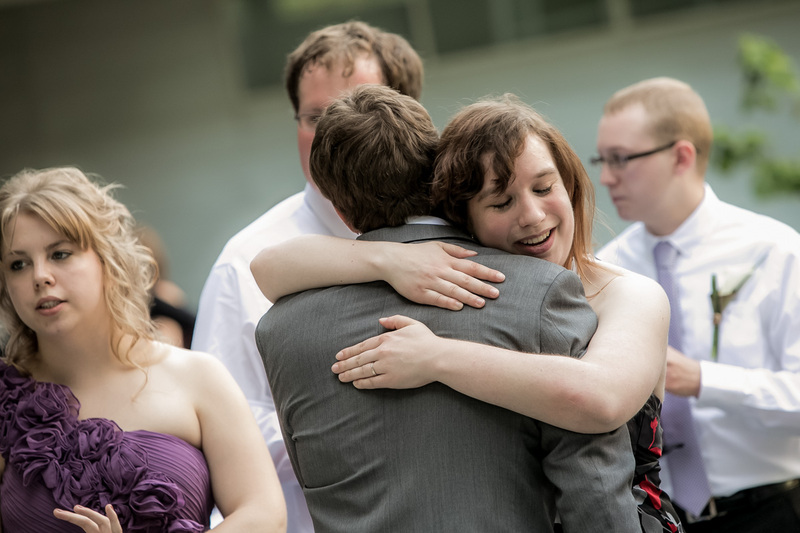 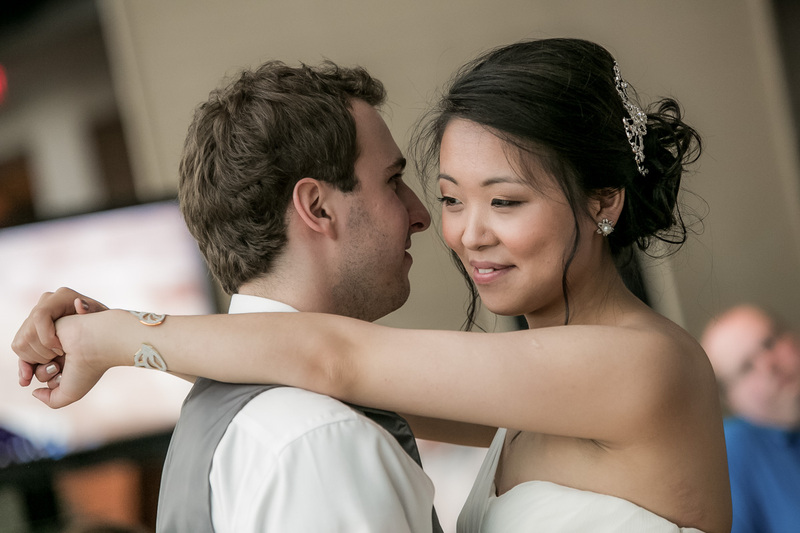 Check out some of Elaine and Alex’s wedding images. 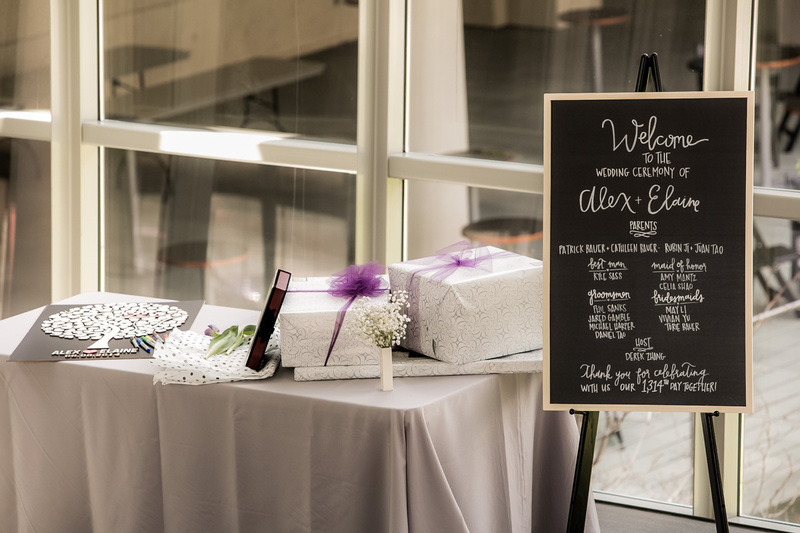 If you know of someone who is recently engaged and planning a Wedding, we would be honored if you would share A Better Exposure, www.abetterexposure.com, contact us anytime to learn about how we will adapt to make their Event one of a kind.